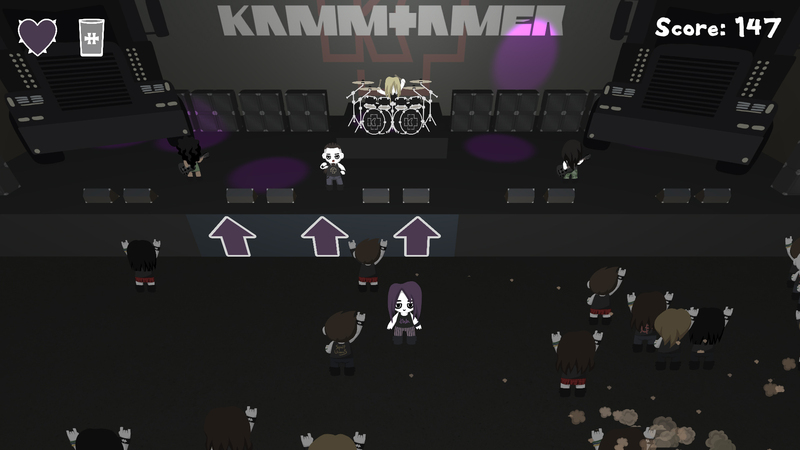 Welcome to the Hellfest ! 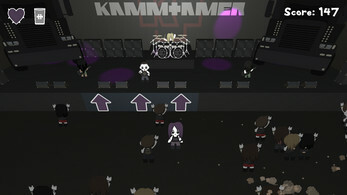 You play as Camille a Roadie for the band Kammtamer. The main goal of the game is to bring beers to the singer. Each (non empty) beer you bring to the singer will inscrease your score.